EMCO Malware Destroyer is a unique malware removal tool with a new and faster scanning engine! It only takes about ~10 seconds to scan your whole computer for over 10000 real targeting definitions. Supports most types of malwares like, adware, Browser Helper Objects (BHO), hijackers, keyloggers, drives-by-downloads, Layered Service Providers (LSP), parasitware, rats, retrospies, scumware, searchpage hijackers, snoopware, spam, surveillance software, thiefware, trojans, worms, spyware and dialers. 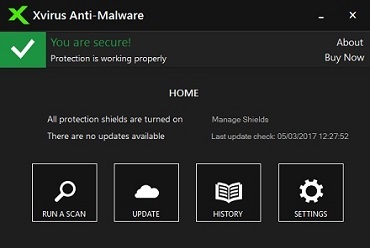 Xvirus Anti-Malware is a simple and easy to use protection tool designed to help you keep your computer at bay from the various threats and infections that can attack it from numerous sources. 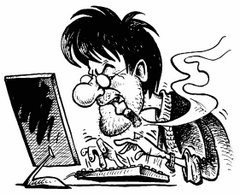 Vipre Internet Security — Safeguarding Your Personal Data. Protecting Your Family. 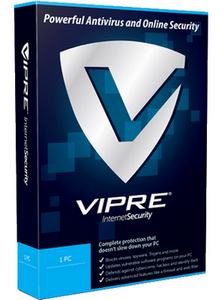 VIPRE protects you from viruses, Trojans, spam and online threats like identity theft. Cybercriminals are smart, but VIPRE is smarter and faster. Complete security that protects your family from cybercrime and doesn't slow down your PC. 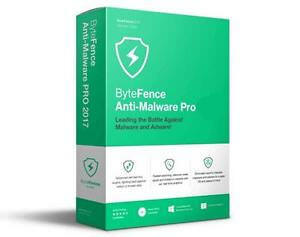 Our award-winning Internet security software combines powerful antivirus and anti-spyware technologies with other advanced security features to keep you fully protected against viruses and other online threats without slowing down your PC. RePack by elchupacabra — 2.2.1.1043 | 3.4.5.2467 Multilingual registered & Portable version! 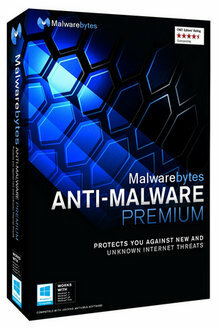 Malwarebytes Premium 3 — Makes antivirus obsolete! Four layers of malware-crushing tech. Smarter detection. Specialized ransomware protection. It's the security you’ve been looking for. 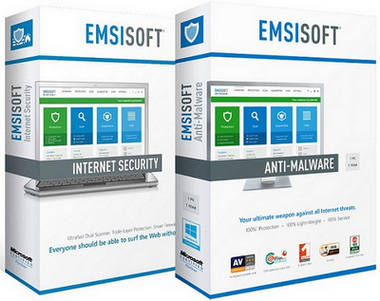 Emsisoft Anti-Malware is an Anti-Virus, Anti-Trojan, Anti-Spyware, Anti-Worm and Anti-Dialer all in one. 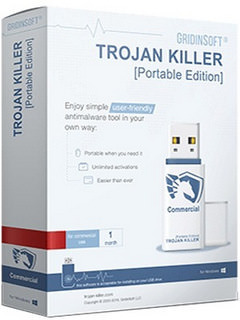 Contains the awarded dual-scanner to scan and clean infected computers as well as a background guard which blocks new infections signature and behavior based. 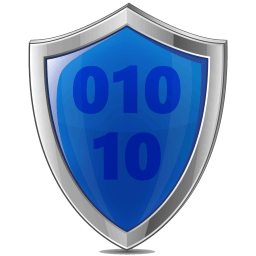 Includes surf protection, auto-updates, HiJackFree and Commandline Scanner.